Fantasy pitching is all about the strikeout. In the world of DFS, one strikeout is equal to an inning of shutout baseball. 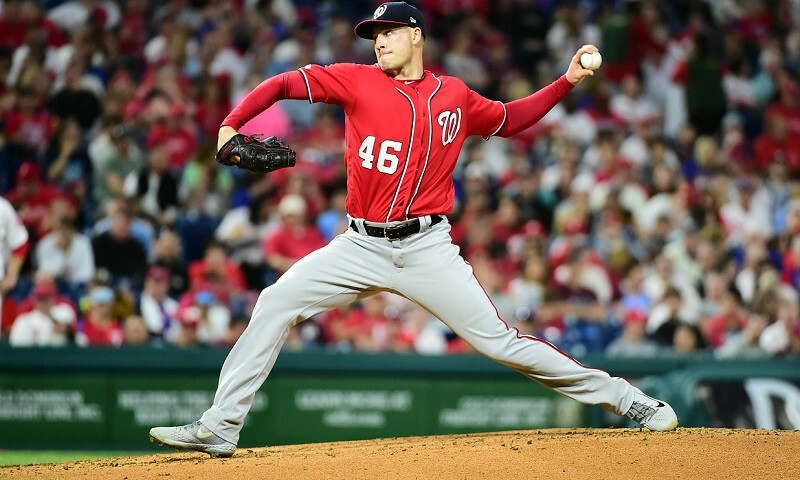 And in this era of starters going just five or six innings before handing the ball over to their bullpen, strikeouts have become all that more important. In the majors this season, of the 151 starters who have pitched at least 50 innings, 23 pitchers own a K/9 of at least 10.0. 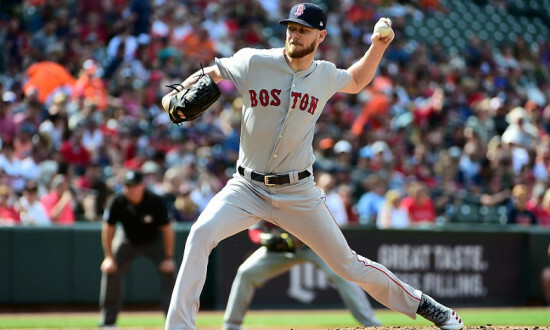 At the top of the list is Boston lefty Chris Sale, who sends them walking back to the dugout at a 13.21 rate. So you start Sale every fifth day right? The cost to put Mr. Sale in your lineup is daunting. 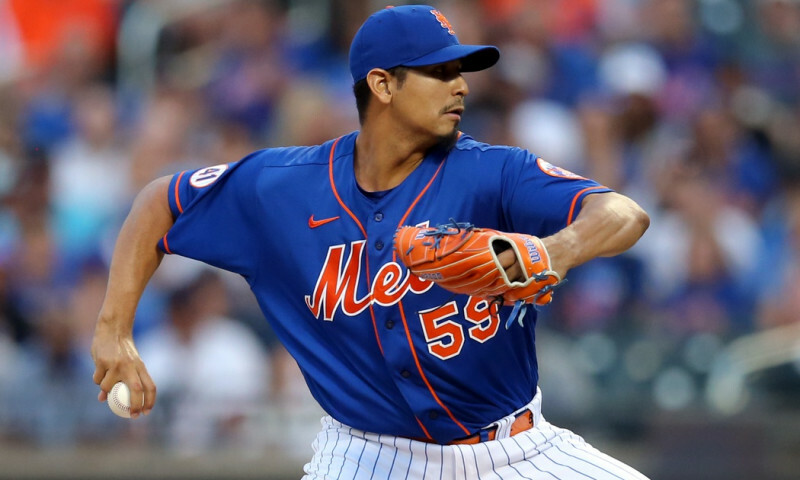 The last time he took to the mound, his FanDuel price was $12,800. You only get a $35,000 budget for your entire lineup, so that’s close to 37% of your total budget. 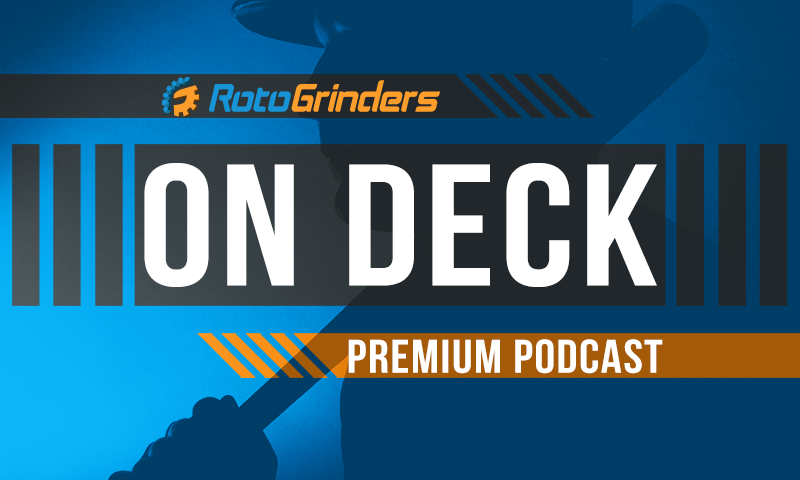 Have you tried to put together eight hitters on a $2,775 per-player average price? It’s a really difficult assignment. Sometimes impossible. It doesn’t have to be No. 2 Gerrit Cole (12.35 K/9) or No. 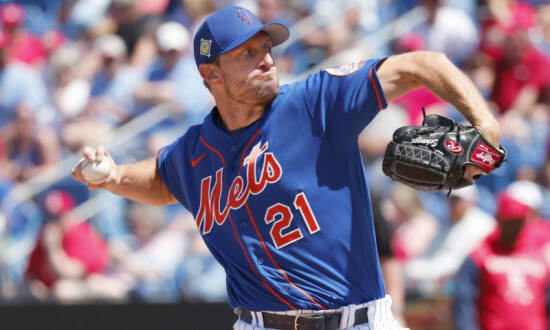 3 Max Scherzer (12.22 K/9) either. They are usually just as pricey. 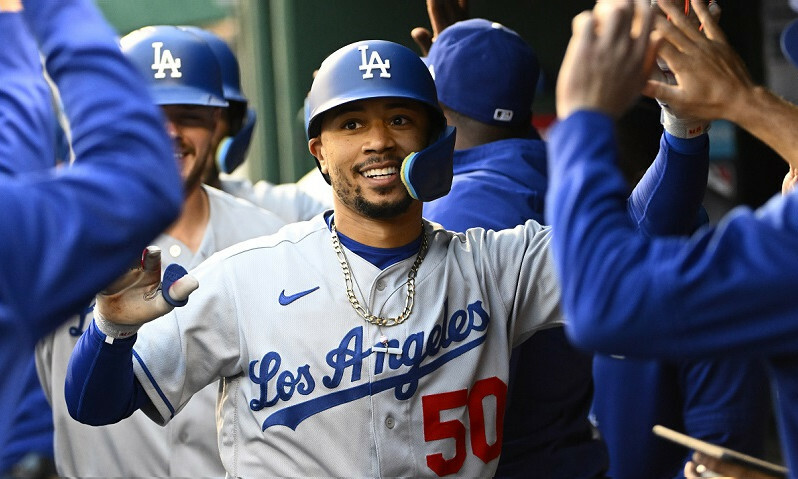 The strategy is to pick out one of the top strikeout pitchers who matches up against a team that has trouble putting the bat on the ball. Below are four charts to help you with your selection. 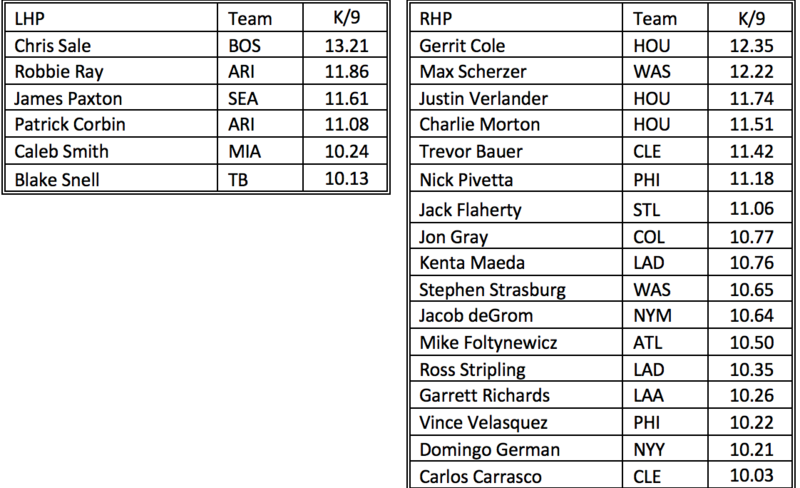 Two shows those top 23 pitchers by left- and right-handers. Choose wisely and you will have enough left over in your budget to start Mookie Betts or Mike Trout. 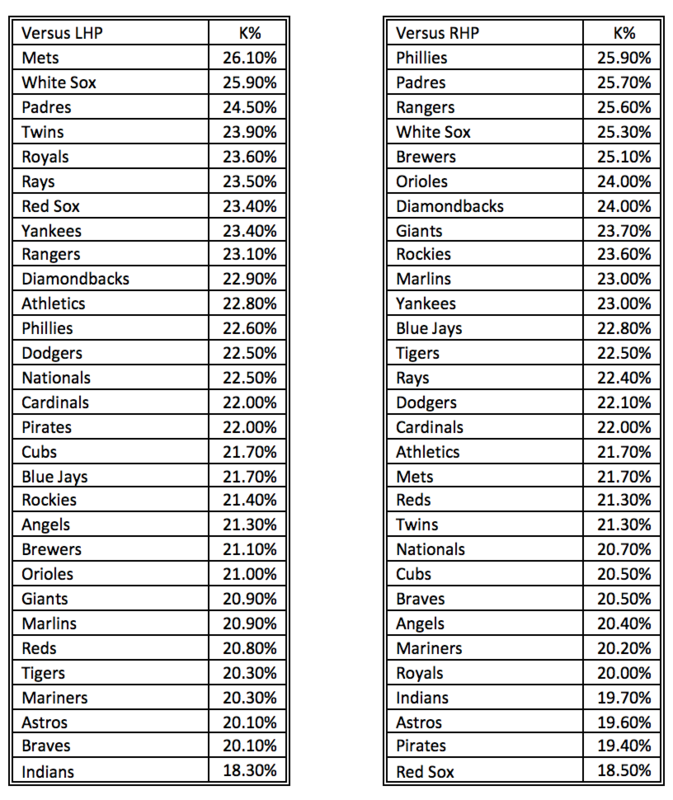 The next two show which team’s hitters are vulnerable to the strikeout based on LHP and RHP. Simply match a more affordable strikeout pitcher against a strikeout-prone opposing team. Sports Info Solutions has been at the forefront of in-depth analysis of baseball statistics for nearly two decades. The unequivocal amount of data along with their advanced analytics has made SIS a trusted brand in baseball. SIS works with 25 MLB teams to deliver resources that are used in decision-making both on and off the field. 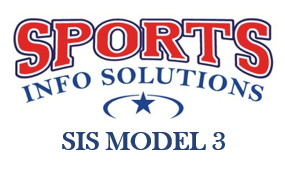 SIS Model 3 uses an expansive amount of data, combining metrics ranging from player age and career performance to game temperature and park factors, which has translated to a proven ROI and helped raised the game of DFS players at all skill levels. Sports Info Solutions has been an innovator in the collection and analysis of sports data for almost two decades. SIS specializes in baseball and football data, using professional scouting practices to collect the most detailed and accurate information in both sports. 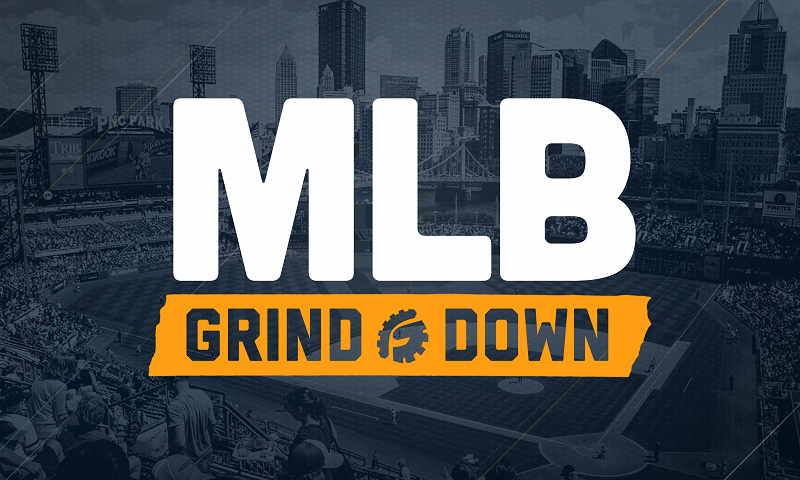 Their data can be found in the majority of team front offices, and on websites such as Fangraphs and Football Outsiders.